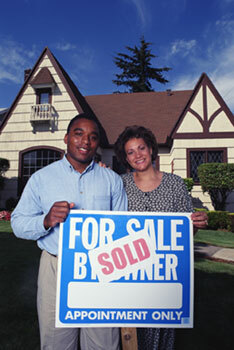 The purchasing or selling of a home or commercial property can be challenging and anxiety filled experience. A knowledgeable broker with the correct tools and support are essential to you maximizing your profit and purchasing power in your property of interest. Navigating the offer, purchase and sale agreements, and contract riders is essential to optimizing your results in the home purchase or selling process. Also, knowing the latest, up-to-date market information is key to getting the most out of your property investment. A quality real estate broker and attorney can better assist you with getting the results you're looking for while keeping the process stress-free. Let a seasoned professional get you the best results. If you are in the market to sell or purchase a property in the South Shore area of Massachusetts, please contact John J. Hightower for a consultation.